Home » Modeling » Say cheese!! Hello, my name is Vaibhav shah from India. I approached to make cool dirty flooded water bathroom, and fish tries to survive there in between of leaked water pipes. Even leaked pipe blows air into water which makes sweetie bubbles. I had used Maya, zbrush, mental ray, Photoshop and headus uv-layout. Before any further move, I assumed to spend almost 2 weeks for ‘Say cheese! !’ artwork, and then I started to make rough concepts for an artwork. 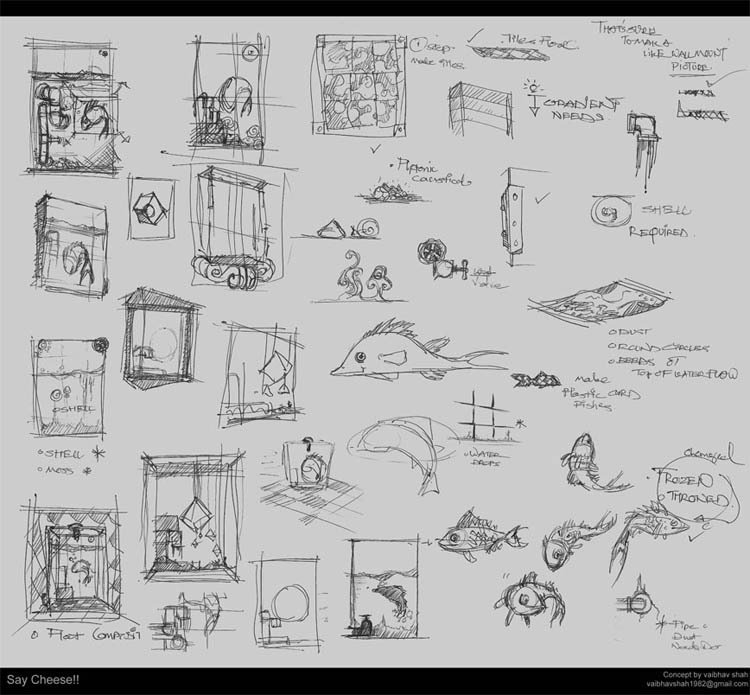 After conceptualization, I really needed real references for water effects, bubbles, gravels, dirt tiles and especially for fish. I gathered all possible references from net and even reused from my references library. 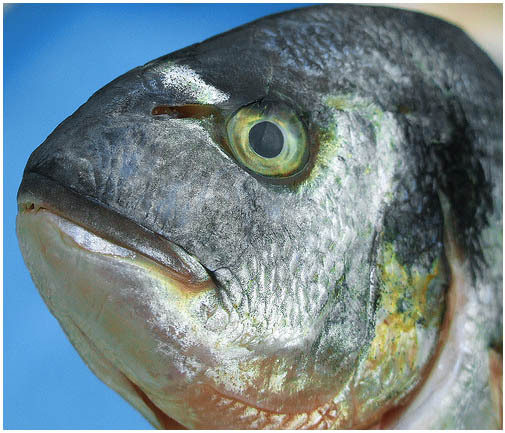 I founded very good references for fish eyes, and it attracted me lot to experiment onto. Well most key role for any character artwork is to learn its whole anatomy first. 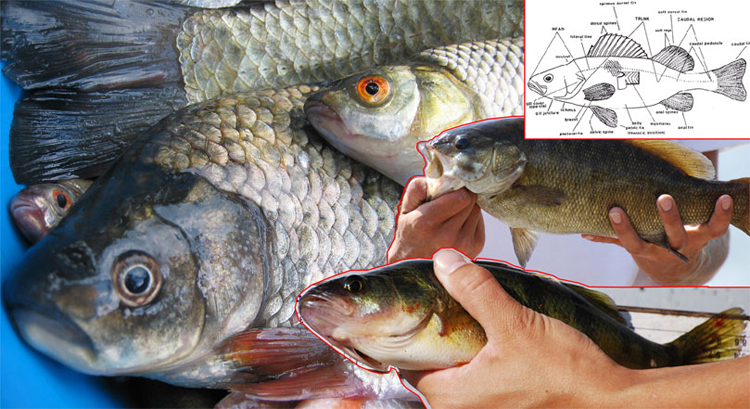 I checked out fish anatomy for better to make modeling and texturing. 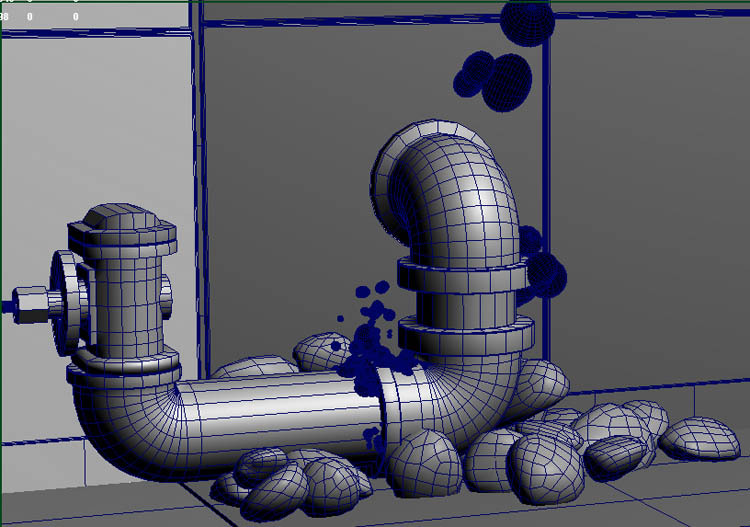 All models were done in Maya and minor tweaks done in Z-Brush. I took props first where BG setup needs priority. I made very simple and low poly tiles and floor in short time. 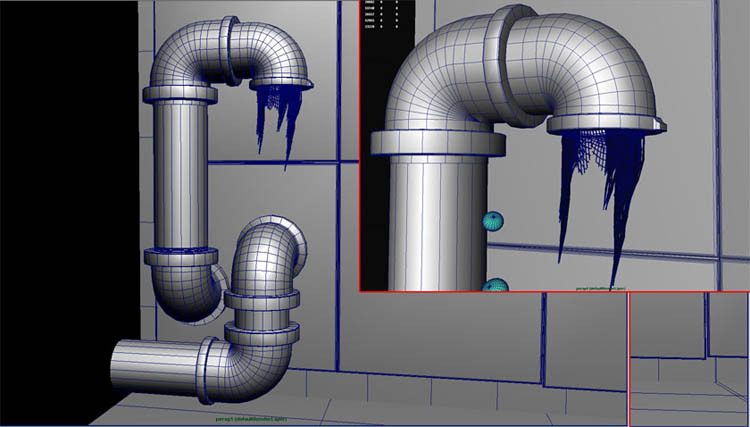 Then As per reference I made pipes absolutely like that but, kept it limited according to Logical and Composition sense. After completion of whole basic setup; I’d decided to make gravels.